Submitted 2 years 1 month ago by Tanto5. 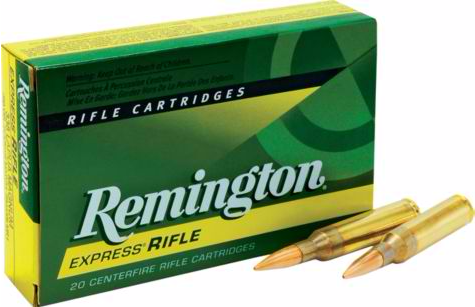 Remington® .338 Lapua Mag Ammunition Over 60 years of ammo-producing experience Loaded with 250-gr. Scenar bullets to deliver long-range accuracy Premium components Having over 60 years of ammo-producing experience, Remington's .338 Lapua Mag. rifle ammunition is assembled with the highest-grade components in the tightest tolerances to deliver the tightest groups. Loaded with 250-gr. Scenar bullets to deliver long-range accuracy. Per 20.